An internet blog from Brazil. 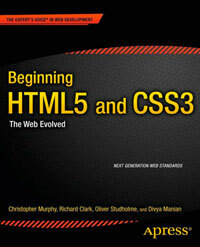 The site uses some new HTML5 elements such as header, article, aside and footer. There is a section used to wrap everything which would be better as a div, and it would be nice to see input type="search" used for the site search box.